Studying at Durham University is one of the most unique and rewarding experiences you could ever have, not just to develop your academic skills but also to develop as a person. At Durham you will receive world class teaching at a Top 100 World University and a Top 5 UK University. Your lecturers and tutors will be experts in their field, who, when not teaching, will be carrying out the newest, cutting edge research. 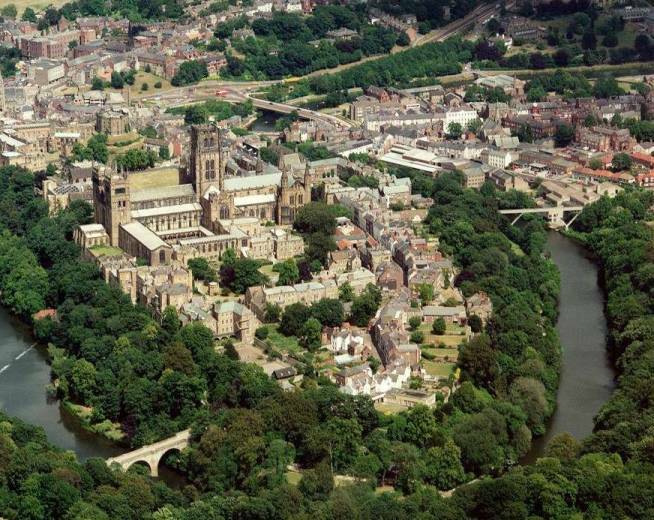 Not only this, Durham University is back dropped by the iconic Cathedral and Castle which stand tall above the river Wear peninsula in the north easts very own UNESCO World Heritage Site. This attracts people from all over the world making Durham a diverse community that welcomes students from 156 countries giving you the opportunity to meet people from across the world.